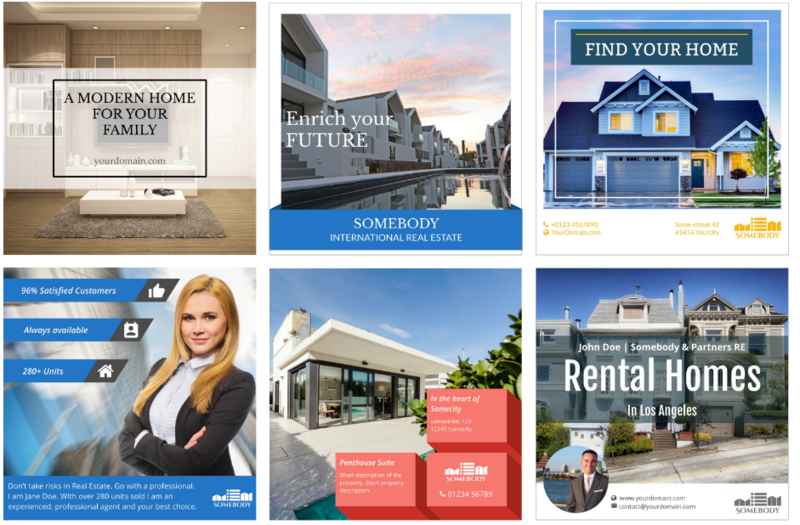 Make your real estate business shine across all social media channels. These templates will help you to improve and generate new leads. Remember, every template can be resized to fit any social media platform like Facebook or Twitter - click here to see how it works. 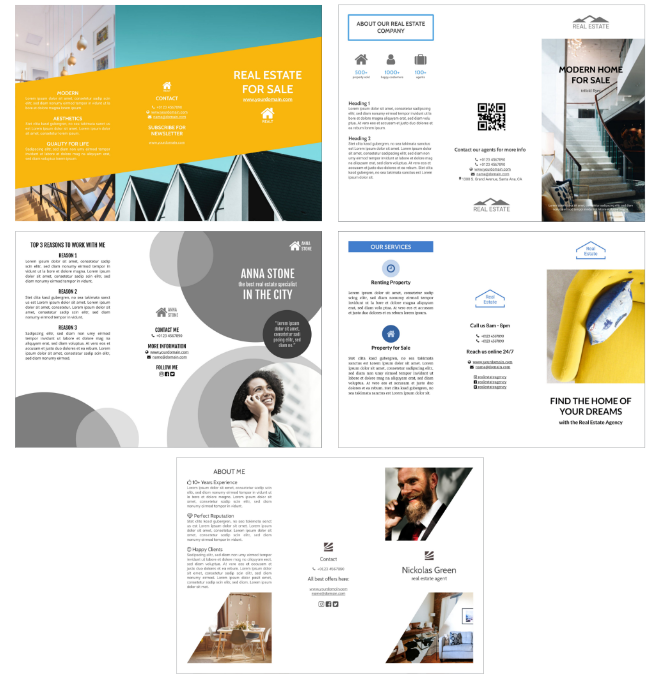 For further real estate related content such as web banners, check our August 13th content update.